Earlier this month, we asked you to nominate your favourite arts for kids spots in Vancouver. You told us where you take your kids to nurture their creative spirits through dance, music, theatre, visual arts and more. We’ve compiled a list of 30 arts centres, music and dance schools, studios and galleries, and theatre companies across Metro Vancouver. Now we’re asking you to vote for your favourite, because only one can earn the Best of Vancouver title. With this many nominees, we’re not able to share detailed information on each Best of Vancouver contender. However, if you’re looking for a great place for your kids to get creative, we encourage you to click on the link and learn more about each nominee. They all have something great to offer. We’re presenting them in alphabetical order. Now that we’ve compiled the list of contenders for Best of Vancouver Arts for Kids, it’s time to cast your vote. Vote for up to three of your favourites before 11:59pm on March 25, 2013. You only have one chance to cast your vote, so use it well! Did we miss your favourite creative spot for your kids? Leave us a reply and let us know! Collage Collage always has the best books and art supplies! My 4 year old has done the March Break and summer camps and the art she brings home is amazing. I love the way they incorporate a story for inspiration. Inspiring kids for life through the arts! Collage Collage for us too!!!! Great books, educational stories, structure, art and so much more! 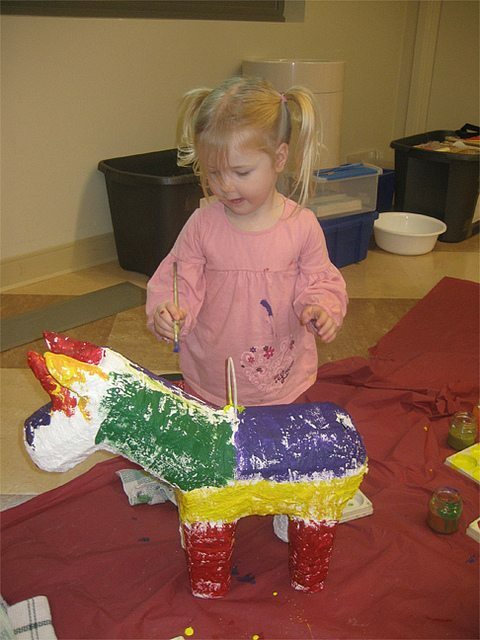 We love having our kids taught by practicing artists at Arts Umbrella – and the huge variety of classes available there. (Not to mention that it tends to be the highlight of our kids’ week.) Impressive! Place des Arts – so loved by my kids…so as I! Love 4 Cats! We even go to them when travelling outside Vancouver. Though the Capital Hill one is our favourite! 4cats art studio is the best! My kids have learned so much there and its so much fun! My kids absolutely love The Arts Connection! Amazing teachers and just a great community to be part of. What an amazing, generous school and arts community. The new facility is awesome. 4Cats! I undervalued the art I received from them – that is until our fire alarm woke us up one night. Along with the hard drive (pics) and our passports, the kids self portraits were the only only items I found I could not live without. Big as they were I tucked them under my arm as we made our exit! I am continually astounded by Racheal (Main St) and her ability to bring out the masterpieces buried deep within my rambunctious 3 year old boy!